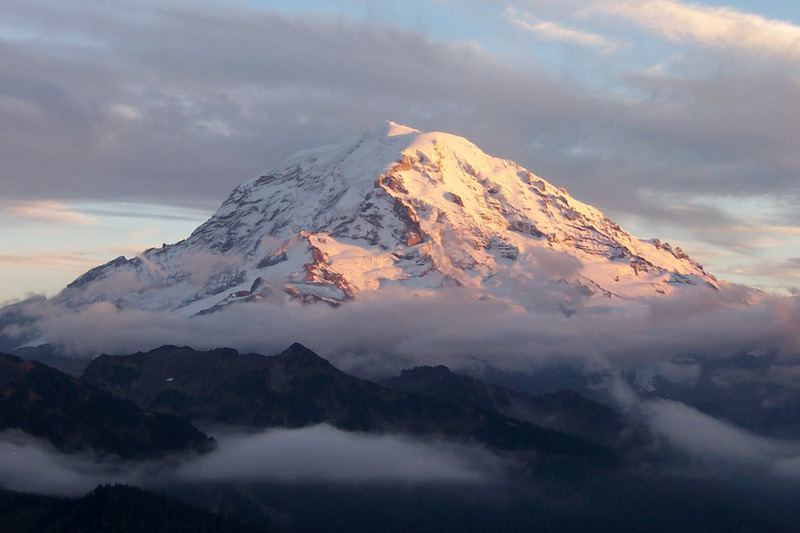 Peak of Mount Rainier. Courtesy of Good Free Photos. after years of living flat. and the waves the dike held back? Lynn Otto lives in Oregon. Her collection Real Daughter won Unicorn Press’s 2017 First Book Award and will be available in October 2018.